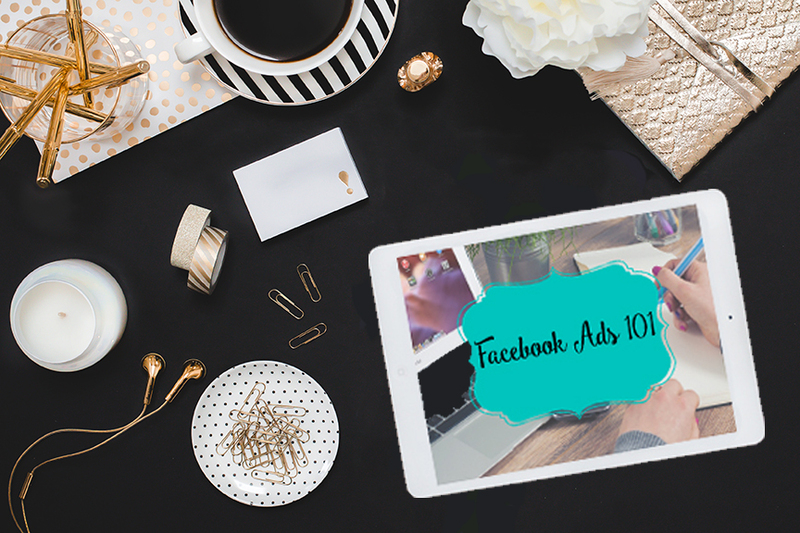 Learn how to create Facebook Ads that bring in leads, customers, and clients with ease. But, to get started, let me tell you a bit about me. 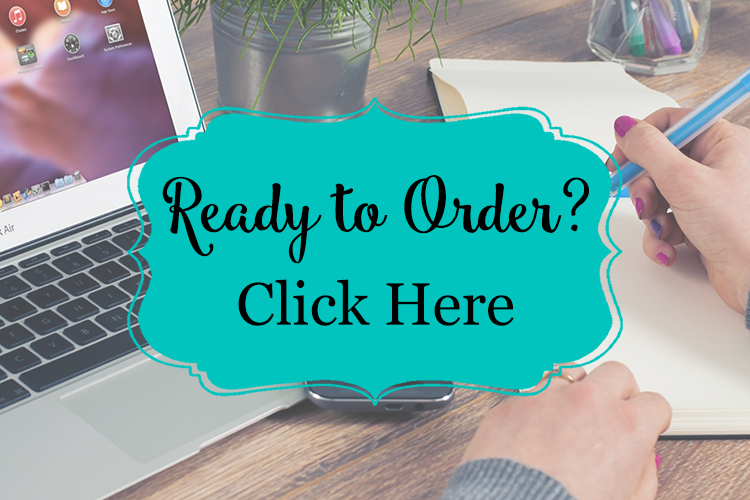 My name is Jenn Possick, and I help entrepreneurs like you to grow their business using Facebook Ads. My experience with Facebook Ads started in 2014 when my family and I started a health and wellness business. Immediately, I knew that we needed an online presence, and without knowing much about it, I took on marketing. Especially online marketing. Although I didn’t know much, I didn’t let it break me down. From Facebook Fan Pages to funnels. I quickly became obsessed with Facebook, and especially Facebook Ads. In the end, the biggest marketing impact on the family business? You guessed it. Facebook ads. 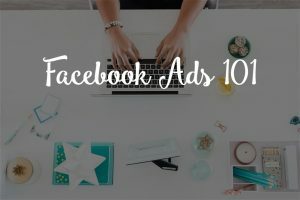 And I had so much fun playing with Facebook ads, learning and applying everything I could with them to grow my family’s business, that I decided to share what I know! As a former elementary school teacher, I can promise easy, broken down tactics that are easy to learn and comprehend. And that’s exactly what Facebook Ads 101 does for you! 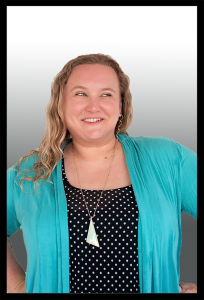 “Before taking Jenn’s course, I had basically given up on using Facebook ads to engage with my audience. I had spent several hundred dollars on ads that yielded absolutely no results. Imagine what it would feel like to wake up, knowing that your business is on auto-drive – bringing in fans, leads, and sales while you were sleeping.